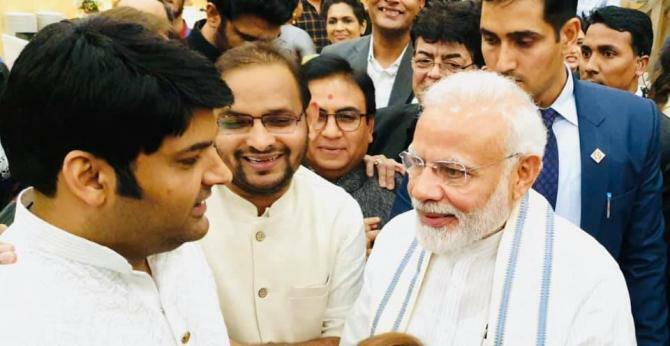 Wedding rumours of one of the finest comedians of India were doing rounds in the media for quite sometime when on November 27, 2018, an official statement popped from Kapil’s social media handles, confirming his wedding. 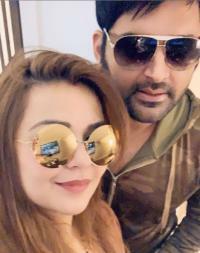 Kapil Sharma and Ginni Chatrath got married in the former's hometown in Jalandhar on December 12, 2018, and had hosted two receptions to celebrate their wedding. 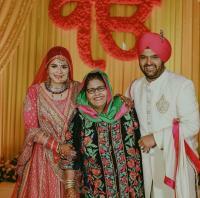 Well, if you thought that two wedding receptions were all about it for Kapil Sharma and Ginni Chatrath, you were wrong! 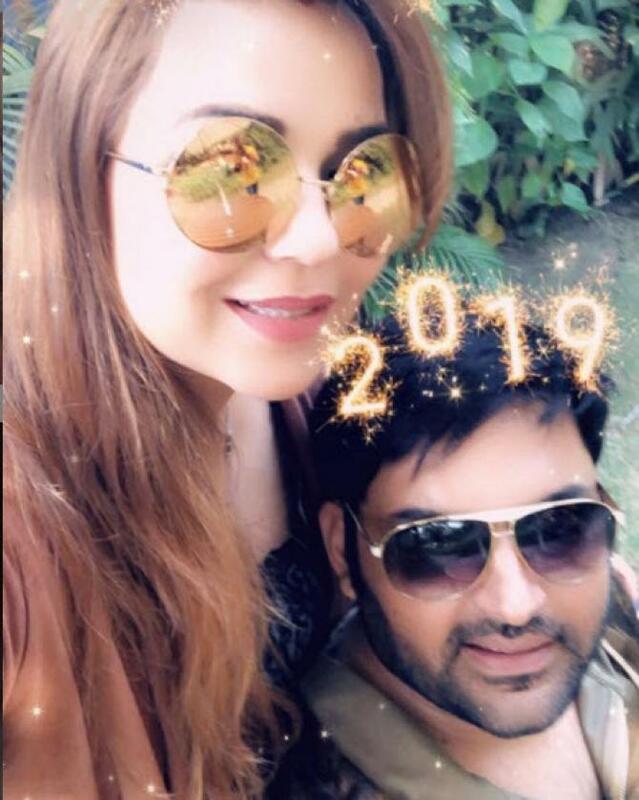 As per an India Today report, Kapil and Ginni are all set to host yet another wedding reception in Delhi on February 2019, for their politician and bureaucrats friends. 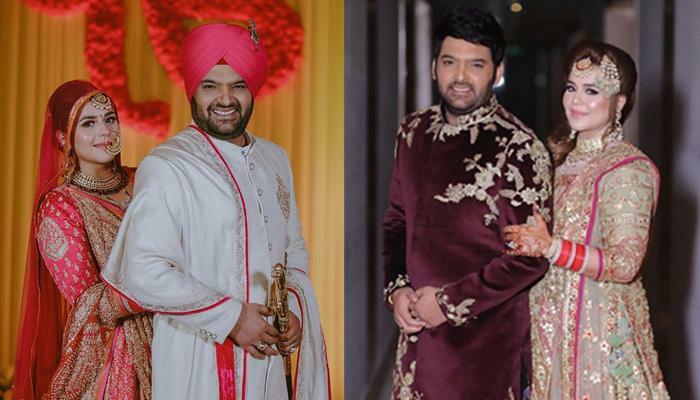 With stars like Deepika Padukone-Ranveer Singh, Priyanka Chopra-Nick Jonas setting the trend with multiple wedding receptions, looks like Kapil Sharma too, doesn’t want to be left behind. To add to this, Kapil Sharma was seen bonding with a VVIP at the inauguration of National Museum of Indian Cinema in Mumbai. Do you know who was it? It was none other than Prime Minister, Narendra Modi! Hence, don’t go in for a momentary frenzy if you happen to spot him at Kapil’s Delhi reception! In an interview with the Bombay Times, Kapil and Ginni had revealed their love story. They first met in college and Ginni would bring food for him everyday out of respect. Kapil also shared how he once directly asked her if she likes him and she denied it. He recalled, “My friend told me that Ginni likes me, but I rubbished him. One day, I directly asked Ginni, ‘Tu mujhe like toh nahi karti?’ and she denied. Later, at a youth festival, I introduced her to my mother as one of my students." And the rest as we say, is all history!